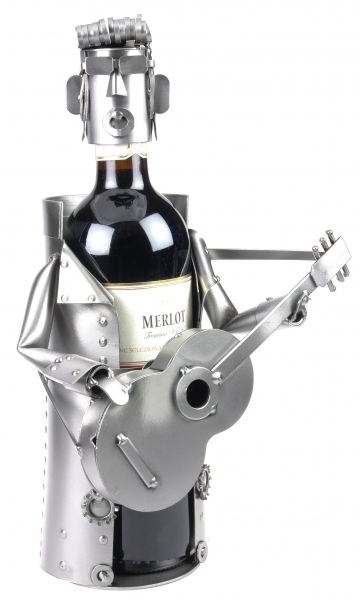 An Elvis wine caddy sculpture. A great present for every rock’n’roll and Elvis fans. It is a unique wine bottle holder that will make it look more attractive. Our caddy scuplture is a funny decoration for every bar and a great present for wine lovers.